Upon the initial announcement of the next strawweight title fight which takes place at UFC 237, it was originally to be the co-main event. That is no longer the case. MMA Fighting has confirmed that the title bout between champion, Rose Namajunas and the challenger, Jessica Andrade is now set to headline the UFC’s return to Brazil on May 11. Without announcing what would be the UFC 237 main event when this fight was announced, it created speculation for many as to what would end up being the night’s headliner. It was a very safe assumption that the idea was to get current featherweight and bantamweight champion Amanda Nunes to defend one of her titles. However, nothing ended up coming to fruition for the first ever female double champ. 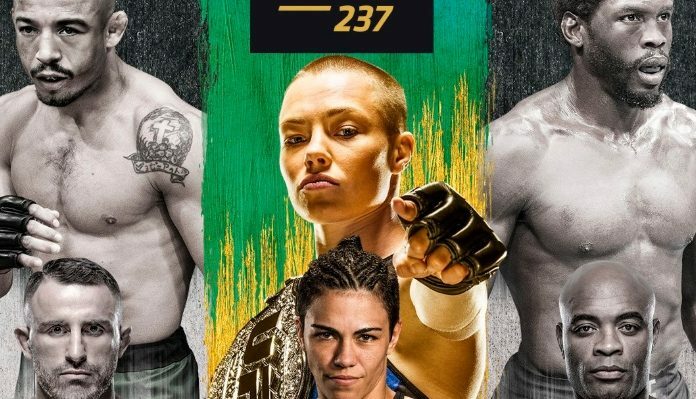 Without a Nunes title fight, UFC 237 is still looking to be great card for the Brazil faithful. Especially with one of their best looking to secure gold. For Andrade, this will be her second crack at the UFC title and she never expected it to come in a home game. Well, she can thank Namajunas for that as it was the champion’s idea. 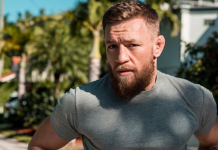 The rest of the current UFC 237 lineup consists of multiple MMA legends and tons of hot prospects ready to further establish themselves. Check out the card as it currently sits below.